Our Resin Products | The Resin Corp.
TRC offers a range of custom formulated VOC-free, Liquid Resin Tackifiers. 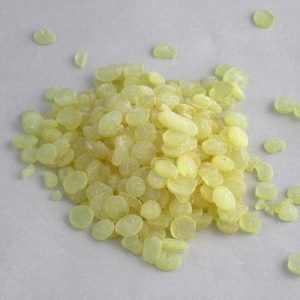 We custom formulate many products specifically for your needs and application. Contact us today for further information. 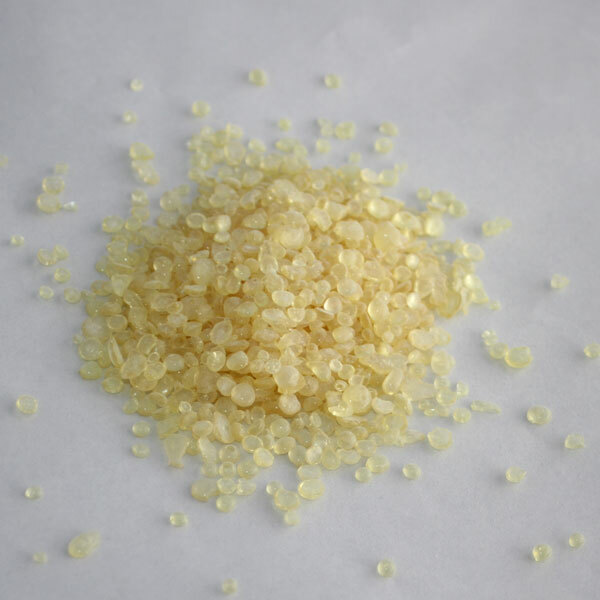 These are thermoplastic resins, obtained from the polymerization of unsaturated aromatic petroleum feedstocks. These are clear to yellow resins, soluble in most aromatic and aliphatic solvents, and offer excellent compatibility with a wide range of polymers and co-resins. Common applications include, Adhesives, Paints, Varnishes, Printing Inks and Rubber compounding. These are thermoplastic resins obtained from polymerizing unsaturated aliphatic petroleum feedstock, and characterized by compatibility with various polymers and elastomers. 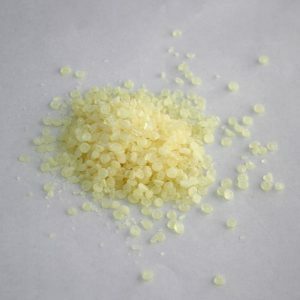 C5 resins offer excellent affinity with a wide range of fillers, excellent balance of tack, adhesion and cohesion properties and excellent heat resistance. They are primarily used in the manufacture of thermoplastic road marking paints, hot-melt adhesive and pressure sensitive adhesives. Hydrogenated DCPD Resins are water-white thermoplastic resins obtained from polymerization and hydrogenation of cyclic ingredients derived monomers. Characterized by their light color, low odor and wide compatibility and solubility, they are an excellent choice for EVA/APAO hot-melt adhesives, bookbinding, pressure sensitive adhesives and solvent-based adhesives. 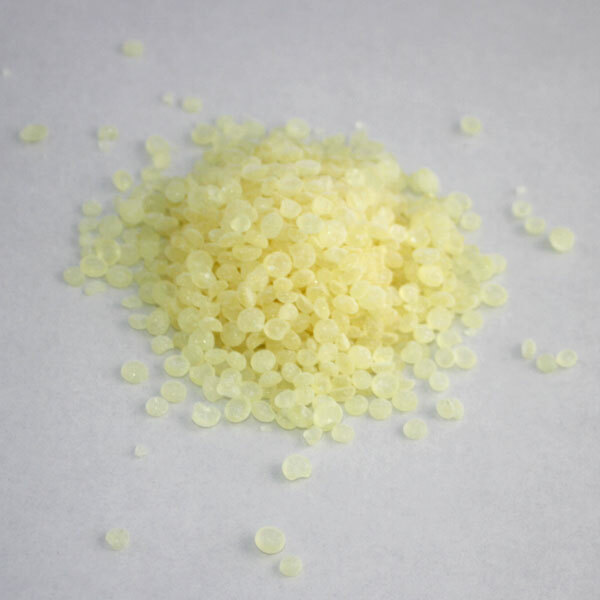 C5 & C9 Copolymer Hydrocarbon Resins include aliphatic-modified aromatic resins and aromatic-modified aliphatic resins. Aliphatic modified aromatic resins are particularly suited for use as tackifying agents and rheology-modifying resins in hot-melt adhesives, pressure sensitive adhesives and solvent adhesives. They are compatible with a broad range of resins and polymers, such as EVA, Natural rubber, SIS, SBS & SEBS. Aromatic modified aliphatic resins enhance compatibility in various elastomers and can provide increased specific adhesion and tack for applications that require improved performance on low-energy surfaces. They are mainly used as tackifying resins in pressure sensitive adhesives, packaging tapes and hot-melt adhesives, where their narrow molecular weight distribution enables them to be the resin of choice for use in SIS based high performance formulations. Rosin is a natural solid resin obtained from conifers – mainly pine trees. Gum Rosin WW Grade is stabilized, low odor, non-crystallization and a light-coloured rosin which is produced by a special process that effectively improves its oxidation, crystallization and heat resistance properties. Gum Rosin is valuable as a tackifying resin that can be used to enhance initial adhesion and low temperature properties of hot-melt and water-soluble adhesives. 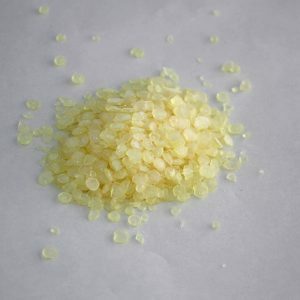 Gum Rosin is commonly used in water and solvent based adhesives, hot-melt adhesives, welding aids and cleaning agents. Also used in film coating adhesives and alcohol soluble printing inks and paints. 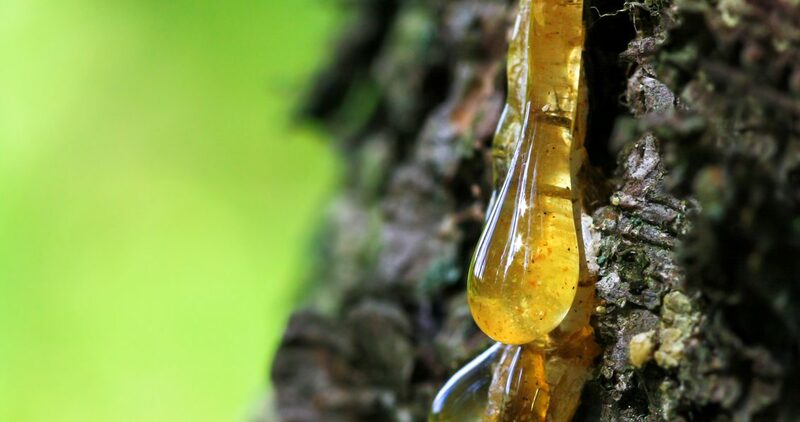 As the economy requires development of products from renewable resources for sustainable industrial activities and development of environmentally friendly products, pine chemicals like gum rosin will allow the industry to preserve pine forests and reduce its carbon footprint. 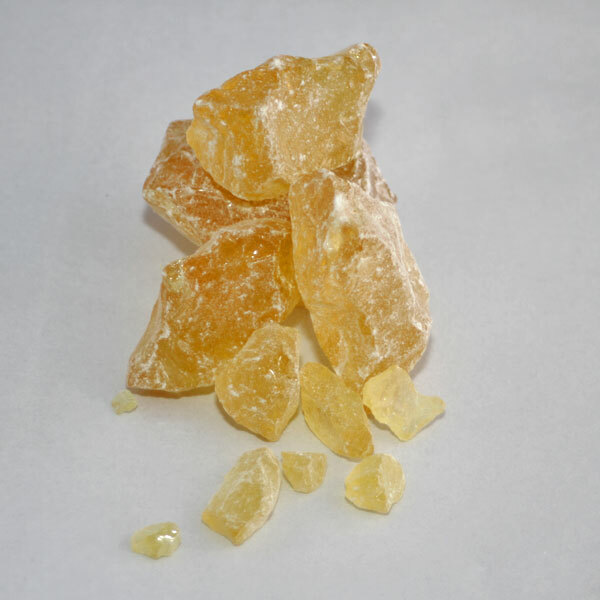 Glycerol and Penta rosin esters are light-yellow, transparent, flaked solids, which are made from Gum Rosin through esterification with Glycerol and Pentaerythritol, respectively. They exhibit properties of high viscosity, low VOC, excellent heat and aging stability, excellent polymer compatibility. 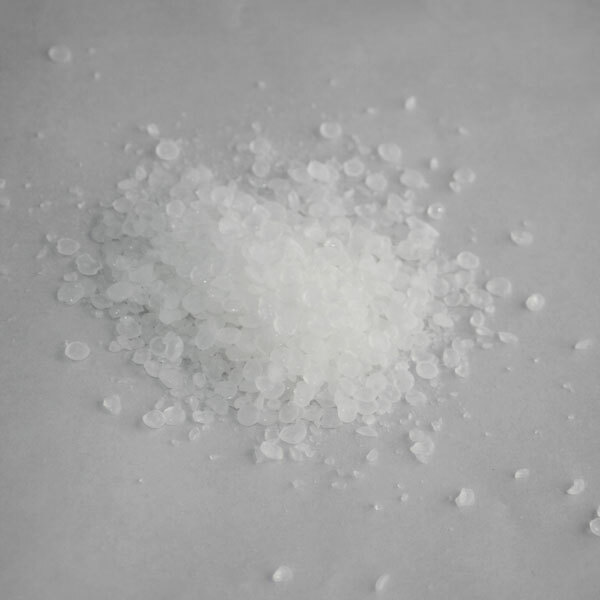 Typical uses include EVA, SBS, SIS and other hot-melt adhesives due to their stability and excellent polymer compatibility. They also find use in construction adhesives, rubber compounding, sealants, coatings and other applications. They are very compatible with Vinyl Acetate (EVA) polymers, Ethylene Ethyl Acrylate, Styrene-Isoprene- Styrene (SIS), Styrene-Butadiene-Styrene (SBS), SBR, natural rubber, butyl rubber, neoprene, acrylic, LMW polyethylene, amorphous polypropylene and other polymers and with phthalate and polyester plasticizers, alkyds, hydrocarbon and terpene resins.